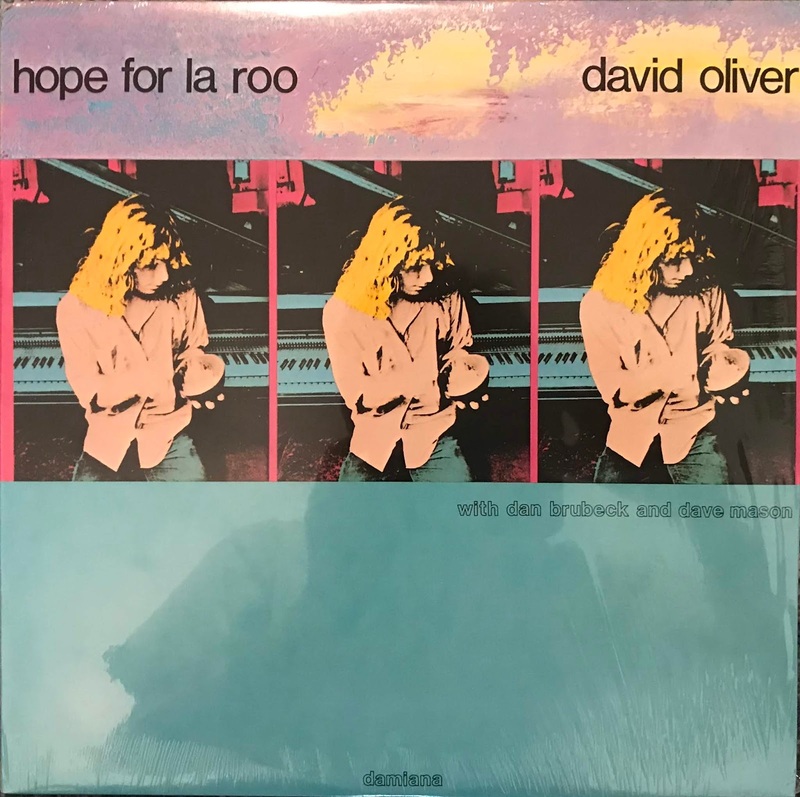 This LP by David Oliver who is a multi-player and keyboardist based in New York. This work recorded with Dan Brubeck, Dave mason. It's a masterpiece of a wonderful minimal and experimental through the whole story. you can feel the taste of world music. Also his other LP are all the songs and Jacket design are wonderful!